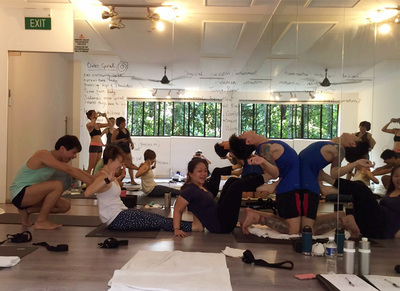 Y﻿ou can sta﻿rt a new career as a certified yoga instructor. 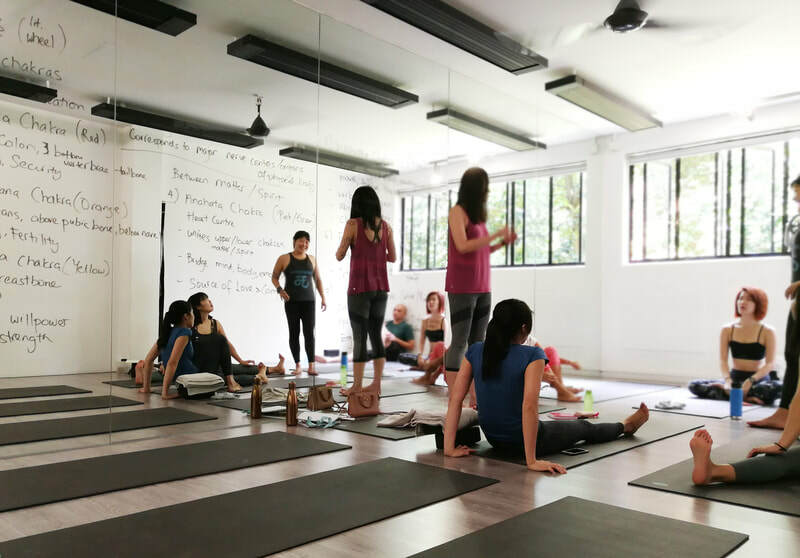 Our part time teacher training course will provide you with the essential skills needed to build a career as a yoga instructor. 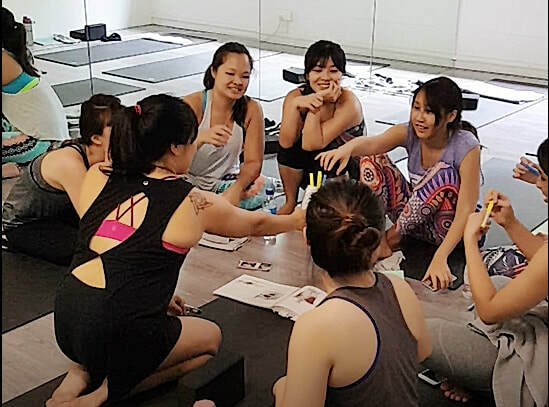 It is also suitable for yoga practitioners who like to deepen their understanding of asanas, pranayamas, anatomy, cleansing techniques as well as the history and philosophy of yoga. We REALLY teach you how to teach and everyone will get a chance to do so! 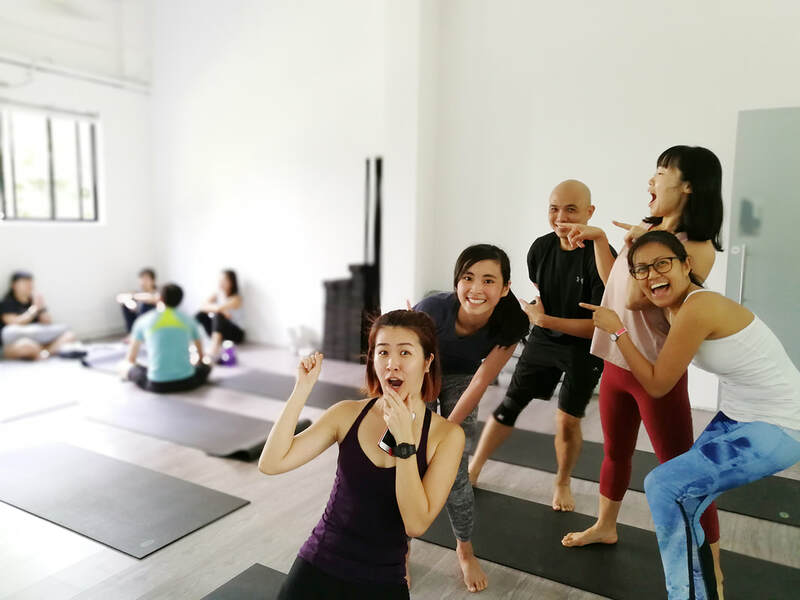 hence we are keeping our class size small to allow every one to have sufficient teaching practice during the training. for every participant to have a chance to apply what they have learnt to a classroom setting. ​individual identify their strengths and weaknesses as a teacher. from 11 May -21 July 2019. The training will be held either at our Guillemard outlet or The Yoga Sapce. compulsory 20-hour Practice at Yoga Inc.
Our course adheres to the strict standards set by Yoga Alliance. Teacher Training sessions will be geared towards the five main categories as specified below. 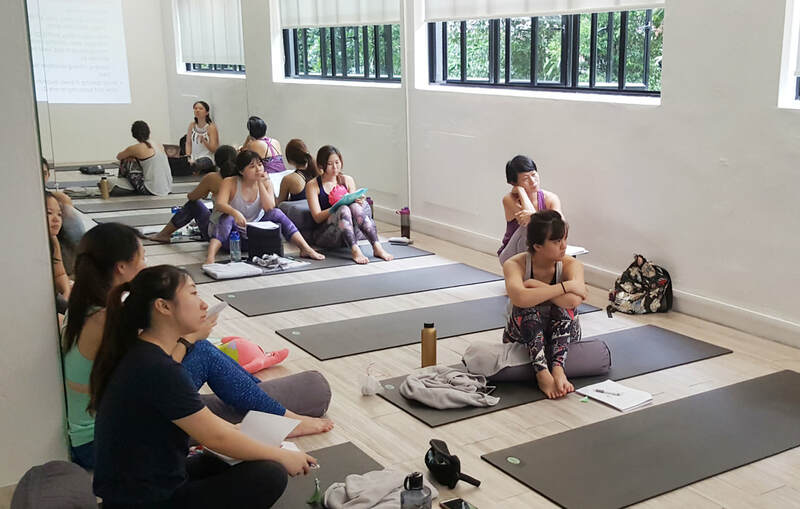 Through guided practice and analytical training, you will explore a broad range of yoga techniques and apply them in your personal practice. You will also be able to teach them to others safely and effectively. Learn how to be effective in your teaching. 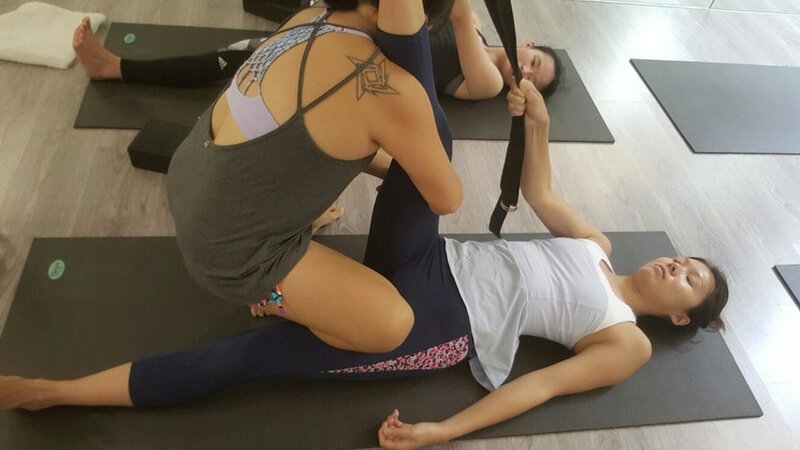 You will be taught how to observe your class, give timely demonstrations, adjustments and assists. 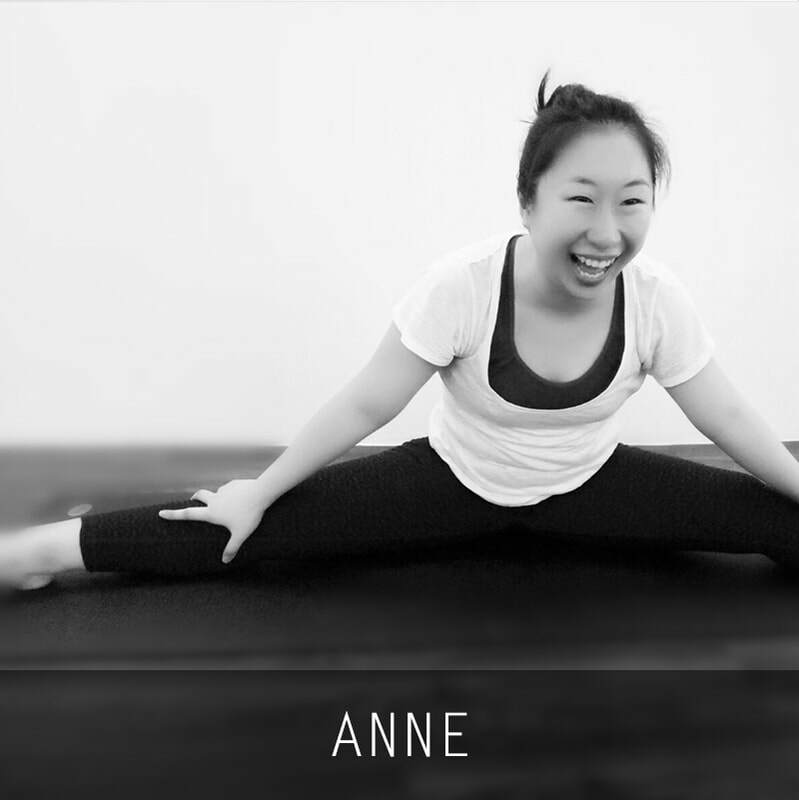 You will be taught basic and effective sequencing strategies. 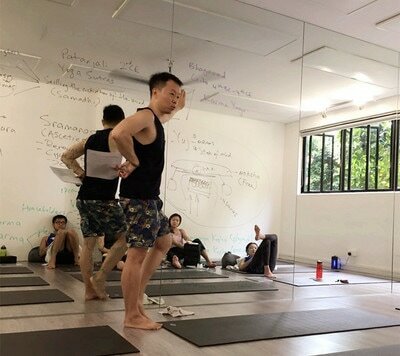 Learn physical anatomy and physiology, esoteric anatomy and integrating both for a holistic view on how yoga techniques affect the body. 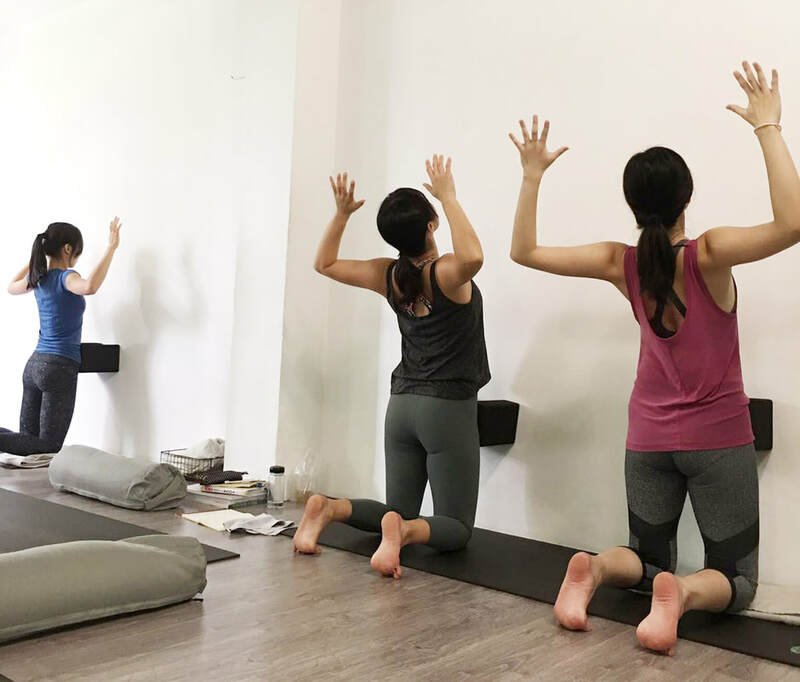 Study history and philosophies to understand yoga with a broader framework. Interesting and non dogmatic open discussions on key concepts and thought will be applied. 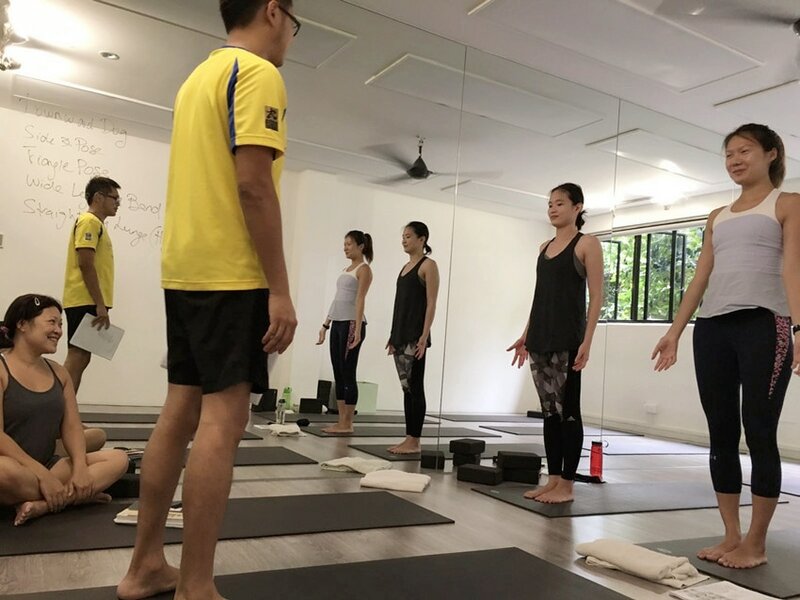 Early and ongoing teaching practice sessions starting within the first few days of the course to ensure you acquire confidence and high standard of instruction. 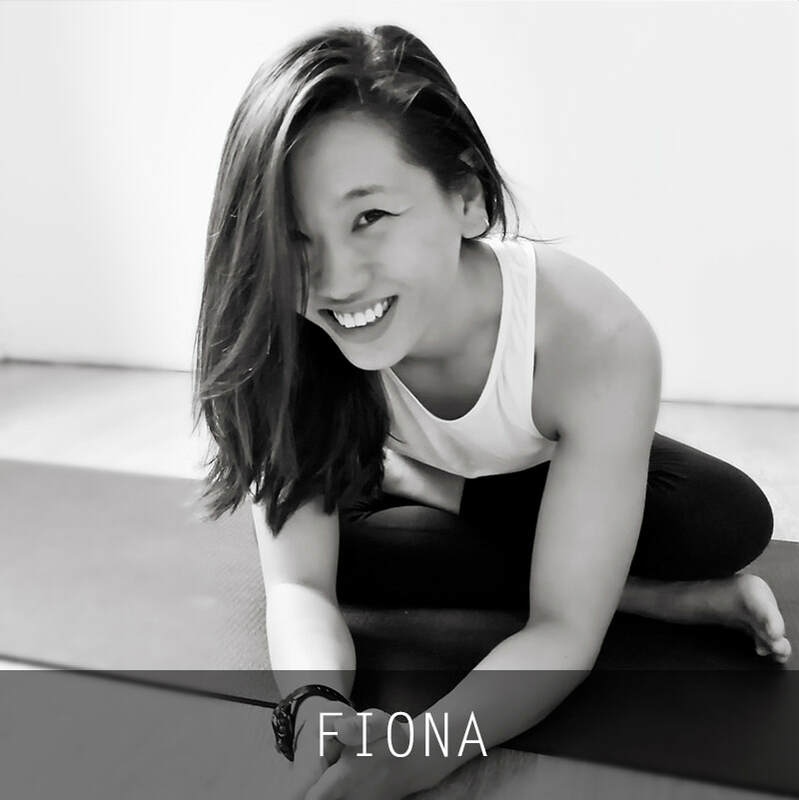 Christine became a certified yoga teacher in 2003 and in her 16 years of teaching career, she continuously improves her skills and knowledge by attending numerous trainings and workshops, including 200 hrs of Shiva Rea's Prana Vinyasa Flow TT in 2009, Anusara Immersion1 and Therapeutics with Ross Rayburn 2011, Anusara Immersion 2 and Therapeutics with Ross Rayburn 2012, Teachers Training with Julie Dohrman 2012, Teacher's Training and Therapeutics with Ross Rayburn 2013, and Teacher's training and Body Temple Therapeutics with Sienna Sherman 2014. 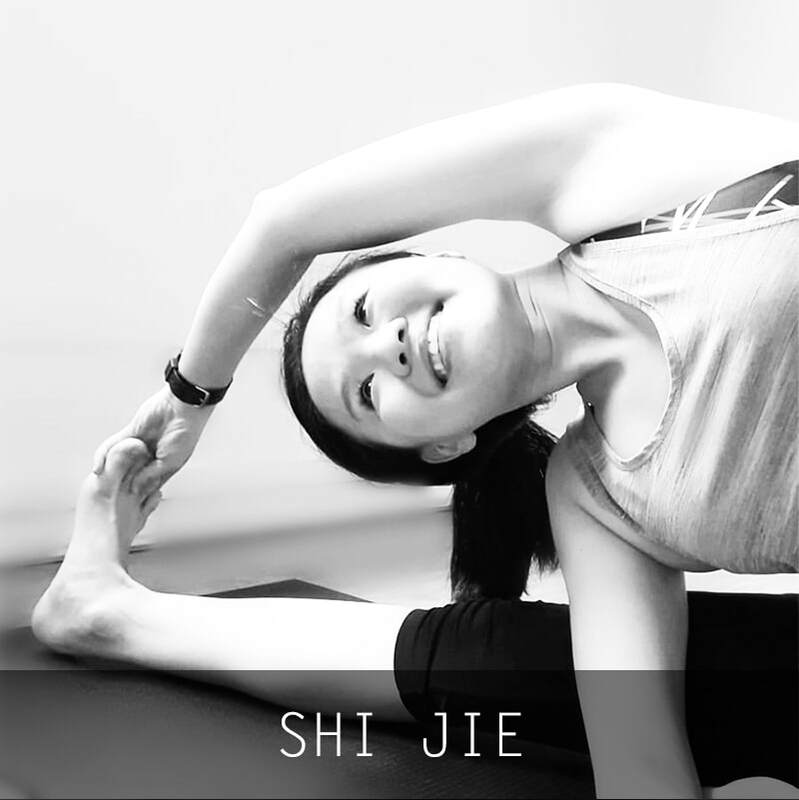 A yoga teacher since 2009, Jing has been providing guidance to many in their yoga journey, helping them as they progressed from raw beginners to seasoned practitioners, many of whom eventually went on to become yoga teachers. 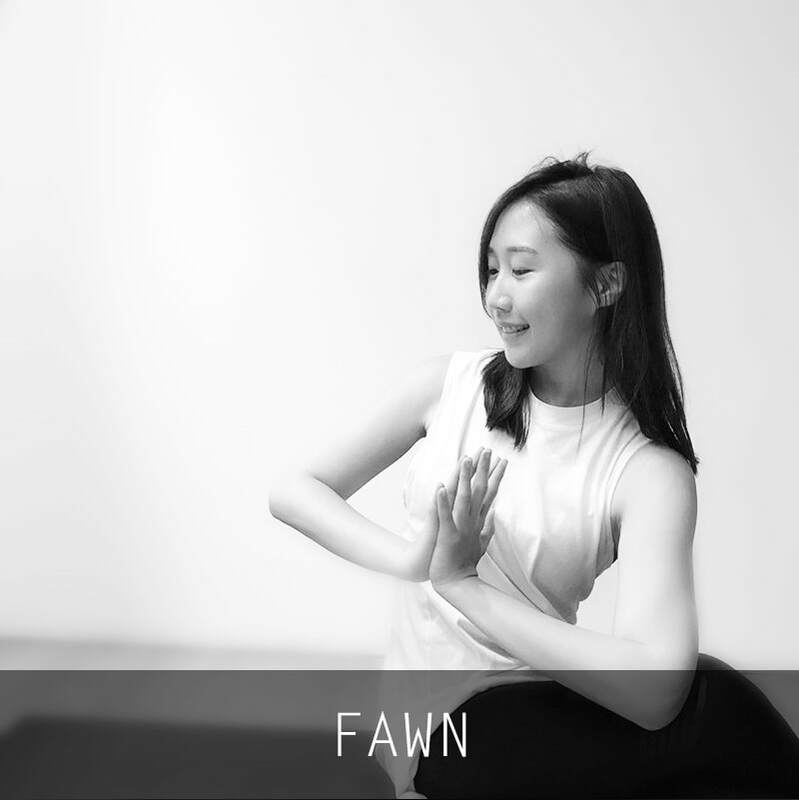 Jing's classes are characterised by creative sequences, intuitive transitions and effective voice cues, creating a seamless and powerful flow of energy throughout the class. 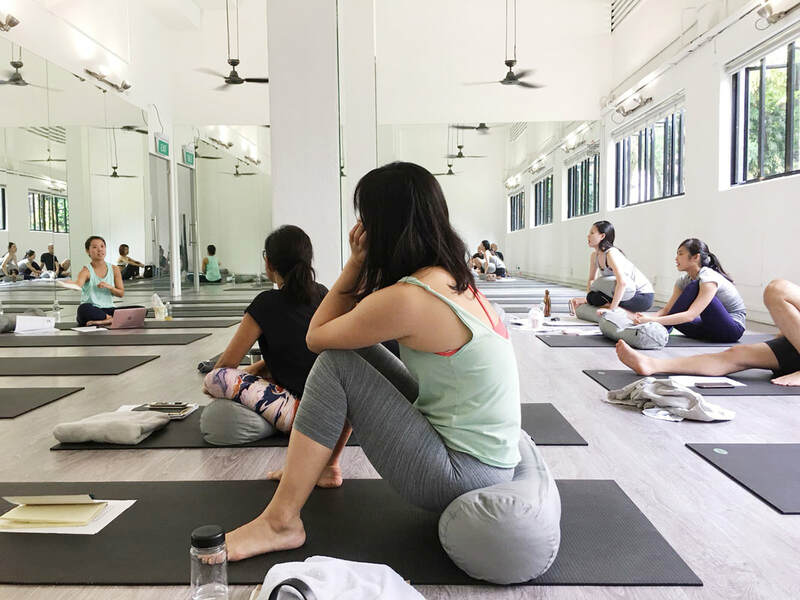 To stay grounded as a yoga practitioner, she believes in continuous learning to understand her weaknesses and improve her personal practice as well as teaching techniques. She attends training programmes regularly, and as a teacher today, continues to receive mentorship from various veteran teachers locally and internationally. 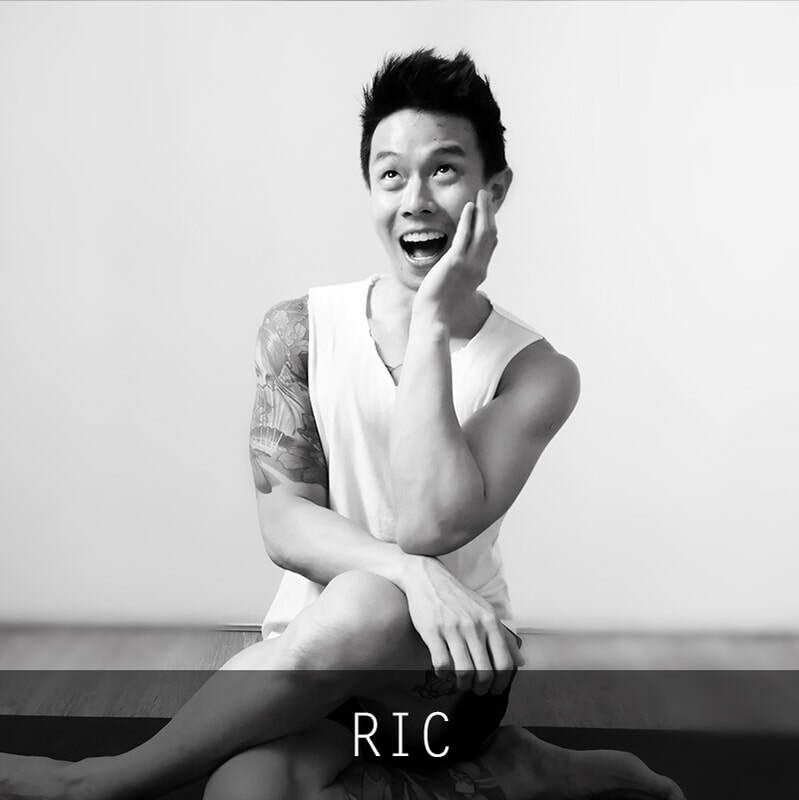 Raymond started his yoga training when he moved to Hong Kong in 2005 with Wanda Hewitt, a Canadian teacher of the Iyengar Yoga tradition. 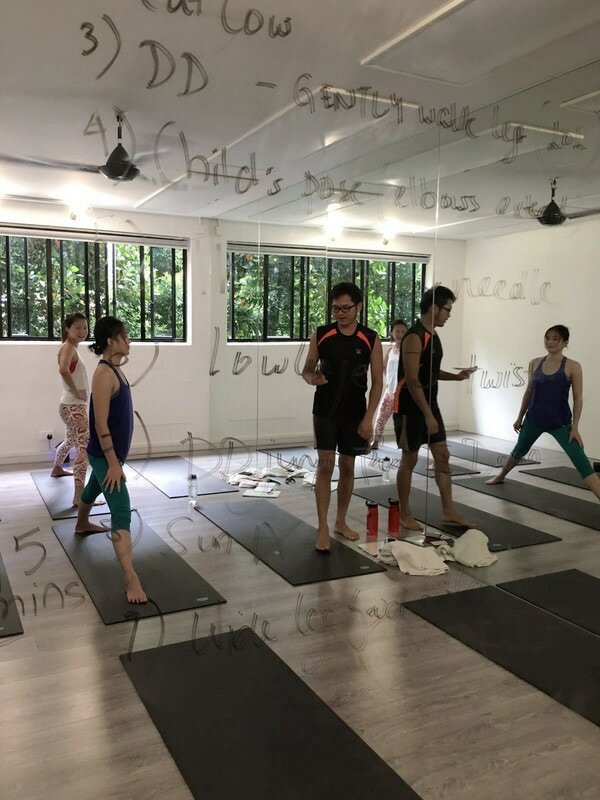 Since then, he has studied with various teachers and he counts among the most influential: Patrick Creelman, Ross Rayburn, Amy Ippoliti and Desiree Rambaugh, whose Anusara Yoga teachings introduced the elements of Tantra in hatha yoga. 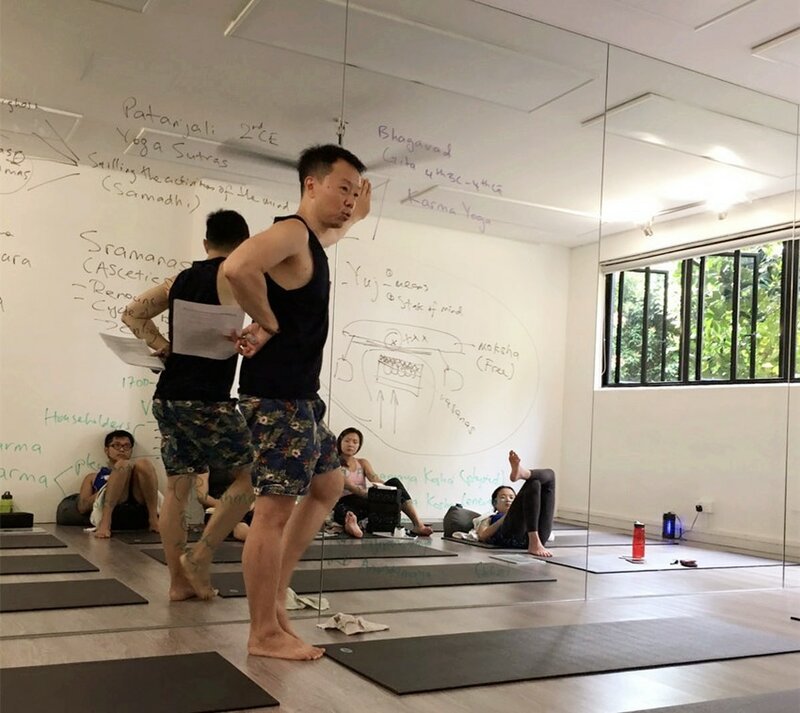 He met his long time teacher on Yoga Wisdom, Carlos Pomeda in 2007 and has been studying with him since, covering the major texts of Yoga in various traditions. He also continued his education on traditional Hindu Scriptures and rites at the Hindu Center, since returning to Singapore in 2007 and has been teaching hatha yoga part time.He believes the teacher’s seat is a privilege, imparting one’s personal transformational experience as well as playing the role of unlocking the beauty of Life already found within each individual. 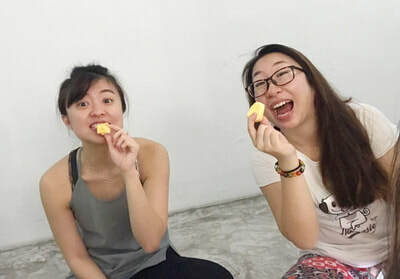 Maybe some fresh jackfruits from the trees outside our studio. 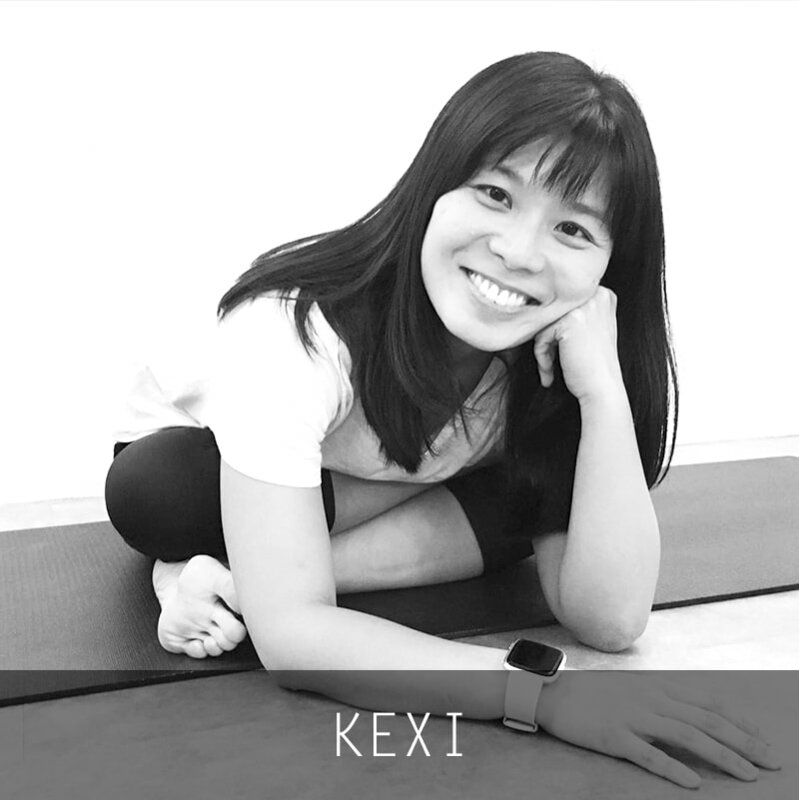 Our trainers have at least 10 years of teaching experience. Yoga Inc. is a registered school with Yoga Alliance*. 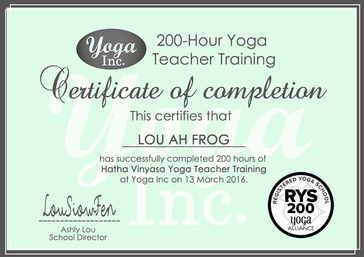 Graduates of our 200-hour teacher training will be eligible to register with Yoga Alliance as a RYT 200 (Registered Yoga Teacher). 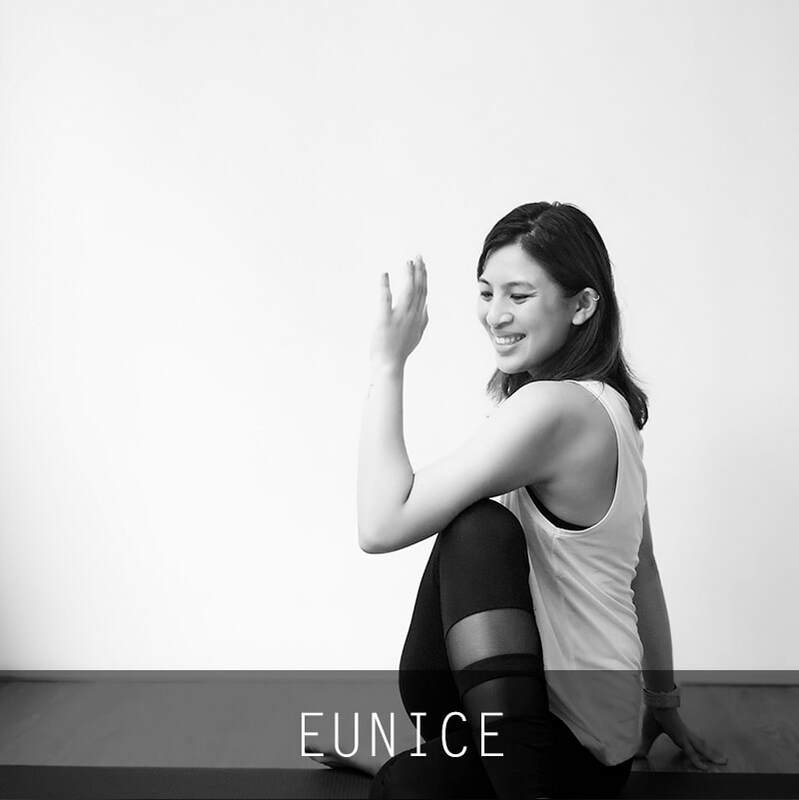 as a qualified yoga teacher. 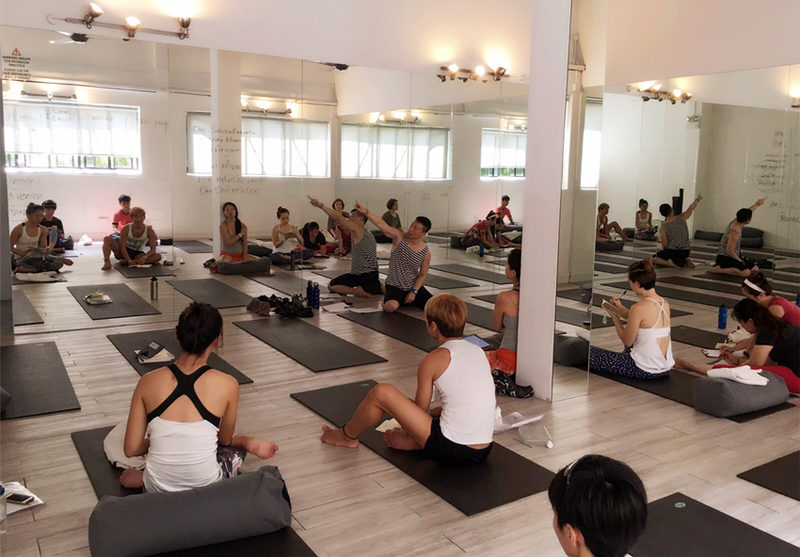 *Yoga Alliance is an international governing body for yoga schools and teachers. 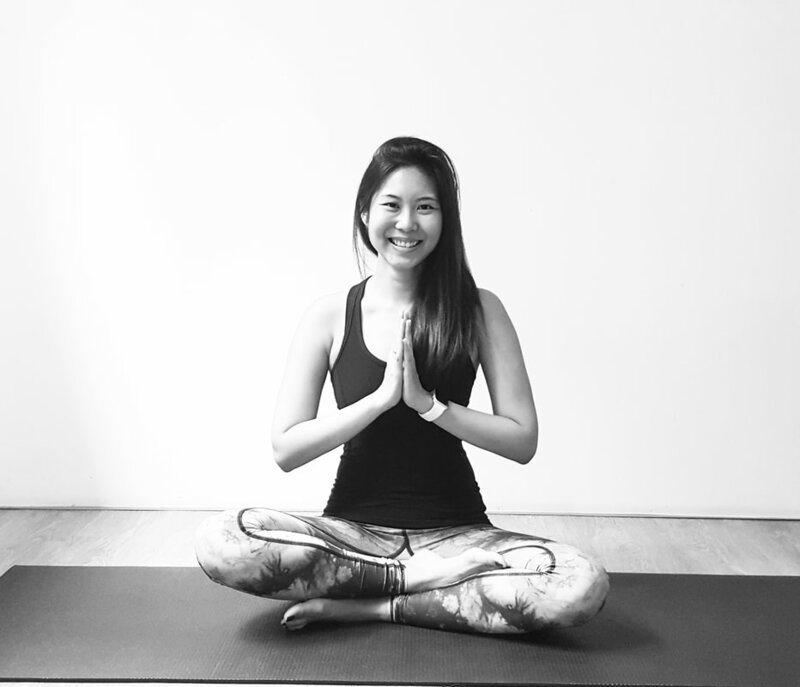 At least 1 year of yoga practice experience. Free of major injuries or health issues. Passion and commitment to the training.